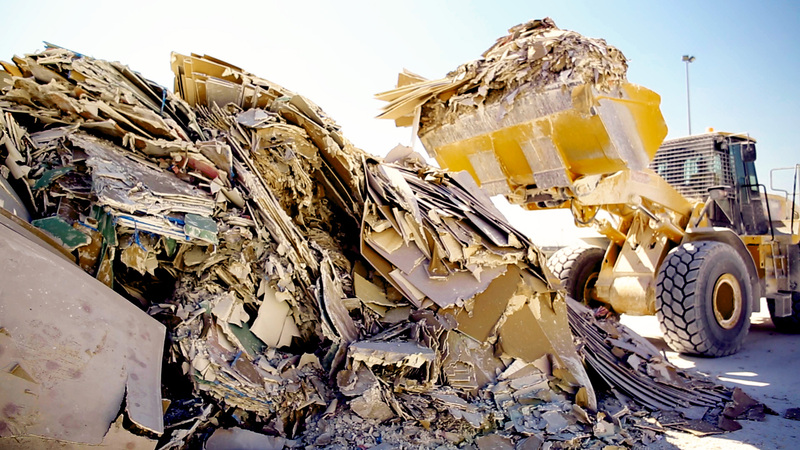 With waste a growing challenge for our construction industry, we worked with the industry and Tadweer, the Abu Dhabi Centre for Waste Management to develop a recycling service for plasterboard waste. 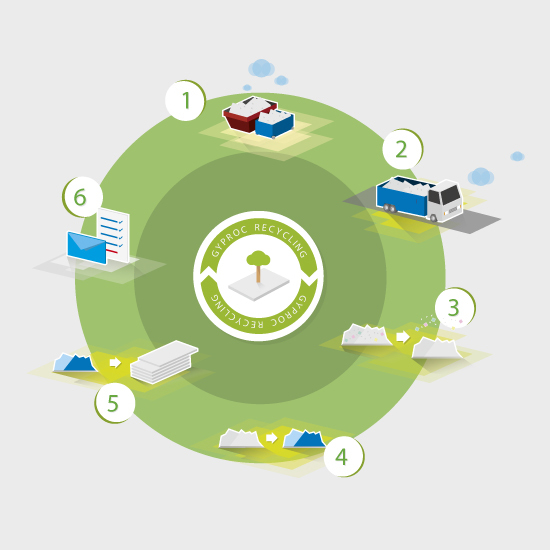 It’s a major achievement for Gyproc as we’re the only supplier to have received Tadweer approval. This ground-breaking service is the first in the region which will help cut landfill waste and save money for contractors.